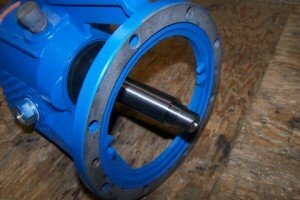 We can repair and service any of our products, offering quick diagnosis of problems, and efficient solutions. 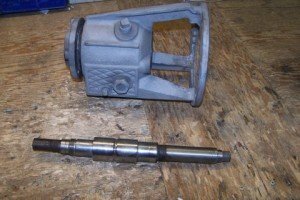 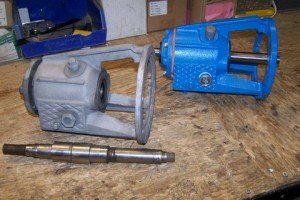 Additionally we have access to parts for pump products from companies such as ITT Procast, Sandpiper Pumper Parts to service other brands. 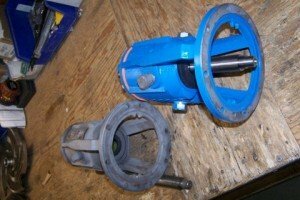 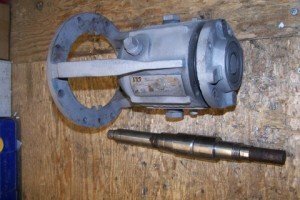 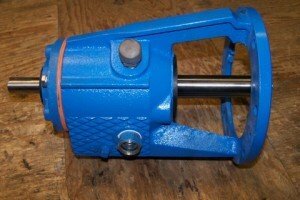 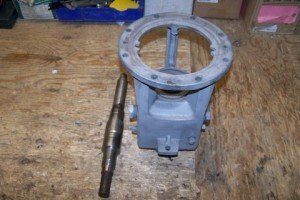 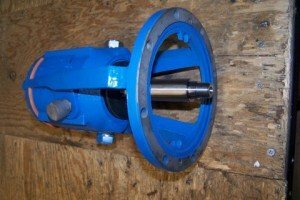 Tier 1/2 or low specification repairs are performed out of our Port Coquitlam, BC warehouse including general pump rebuilds, impeller trimming, metal fabrication and machining. 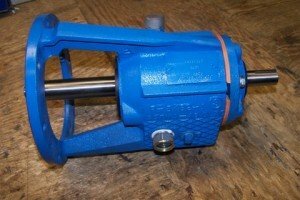 Gould’s CSO F4C1 Power Frame Rebuilt by CAC Industrial Equipment Ltd.